Chairman of Tata sons, Ratan Tata appoints 43 year old Director of Tata Sons and Tala Elxsi (India), Cyrus P Mistry, his successor. Over next year, Mistry will work with Ratan Tata. He will take over Ratan Tata when the latter retires in December 2012. Cyrus Mistry is a graduate of Civil Engineering from Imperial College, London, and has a Master of Science in Management from the London Business School. He has been a Director of Tata Sons since August 2006. After his appointment as Deputy Chairman of Tata Sons, Mistry thanked the selection committee and the Board and said that he was deeply honoured by that appointment and would take up the responsibility very seriously keeping the values and ethics of the Tata group. 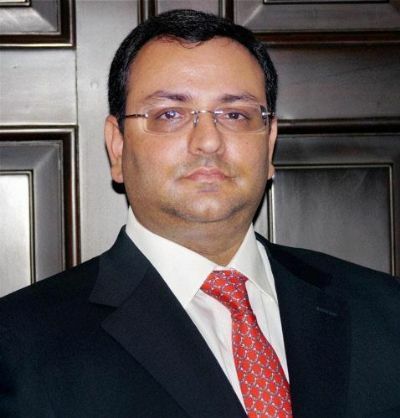 0 Response to "Cyrus P Mistry: Successor to Tata group"